Legal Advisor / Legal Help of a wide range of products which include back office management services. 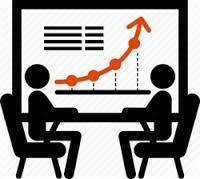 Our in depth process knowledge involved in corporate sector allow us to provide highly effective services. These Back Office Management Services are well supported by experienced industry professionals that help us to meet the exact business objectives as desired by the clients. Looking for “Back Office Management Services”?